Beautiful, safe trees for the benefit of everyone! 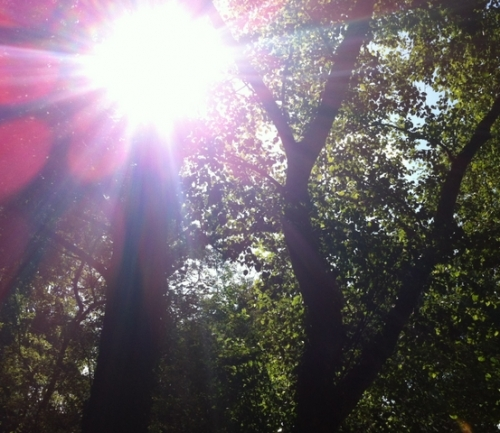 We know that you appreciate the contribution trees make to our environment and that with budget constraints you need the best possible value from your tree surgery contractor. 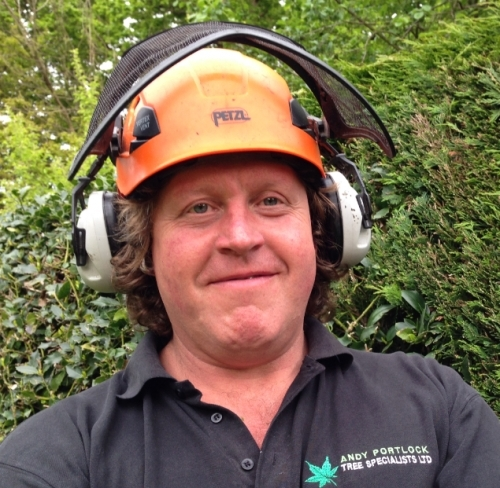 Andy Portlock Tree Specialists bring you a reliable tree maintenance service from dedicated teams with years of experience on publicly accessed sites. On behalf of several local authorities we undertake work on locations such as roadsides, parks, cemeteries, school sites, allotments and open spaces. All work to BS3998. Team members are, of course all NPTC trained and certificated and for your reassurance they are also CRB checked. 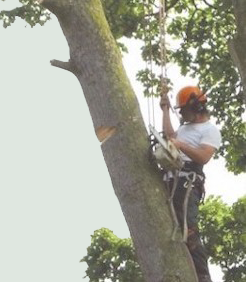 Our tree surgeons are knowledgeable, experienced specialists with a passion for tree work and a pride in the contribution that their workmanship makes to our surroundings. One of our key strengths is our capacity to react quickly to your demands, with prompt site visits, speedy emailed responses and the ability to have a team out on site dealing with your most urgent tree issues within a short timescale. 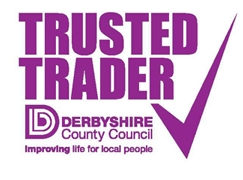 Our local authority clients include Broxtowe Borough Council, Nottinghamshire County Council, Nottingham City Council, Derbyshire County Council and Mansfield District Council. 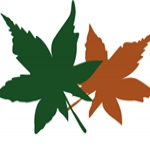 We are members of the Arboricultural Association, International Society of Arboriculture and Constructionline, organisations that promote excellence in safety and tree care. 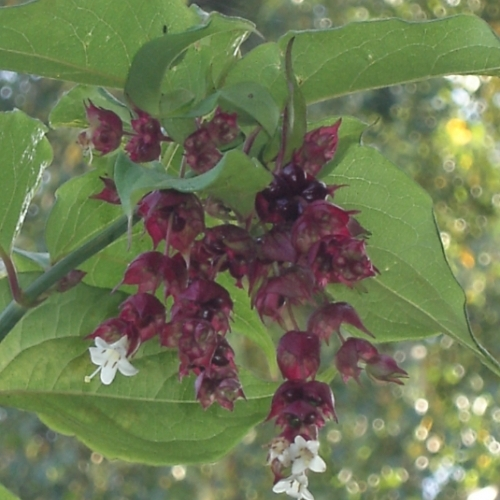 We would like to have the opportunity of tendering or quoting for tree/hedge maintenance contracts or particular tree maintenance jobs in your area and would be pleased to provide you with any further information you may need. Just contact the office we are happy to help. To ensure the best possible standards we operate a health and safety management system by ARC Consultants. All our procedures are regularly checked and updated with the latest available information. As contractors to several local authorities, we understand the particular health and safety considerations that have to be taken into account when working in publicly accessed sites. We only employ skilled NPTC qualified staff who are trained in health and safety and first aid. All have been CRB checked and are trustworthy and reliable. 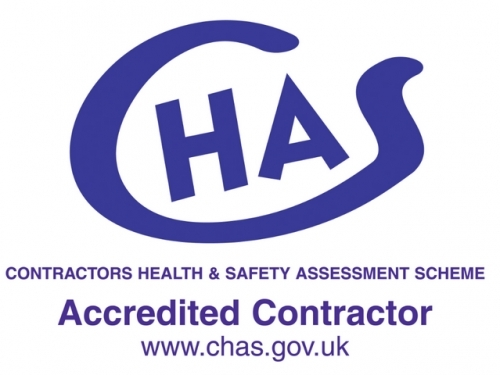 Each team includes at least one team member with a Chapter 8 temporary road signage certificate. Safe working zones are established with members of the public excluded from the danger area. We use only the best tools and equipment which are regularly inspected (according to PUWER and LOLER regulations) and maintained to the highest standard. A site specific risk assessment is carried out before each job is undertaken. Method Statements, Risk Assessments copies of our health and safety policy and any other health and safety documentation are supplied on request. 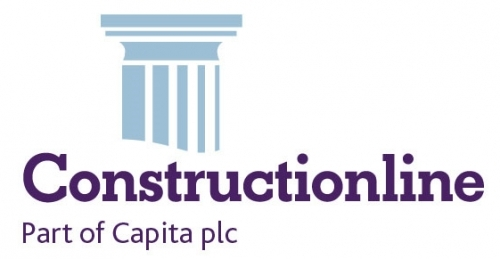 We carry Public Liability Insurance with £10,000,000 cover and throughout our 18 years trading we have maintained an excellent health and safety record. 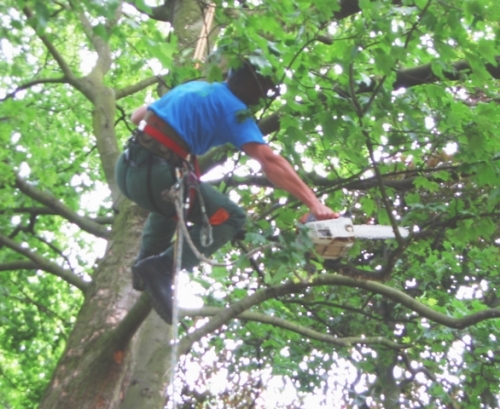 Trees expertly pruned, shaped, felled, maintained, dangerous trees dealt with, specialist advice including arboricultural surveys and reports. 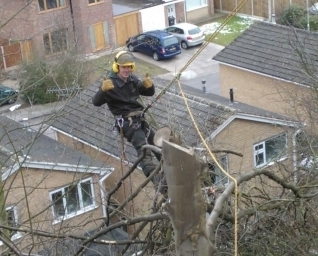 23 years experience delivering a high quality tree surgery service. Dear Andy, Please thank your work guys, they were brilliant, tidy and made a fabulous job of the Cedar tree. Polite and left everywhere swept and clean. Just to say how delighted we are with your work. You not only were so quick in doing this work &ndash; but we have never had work done so tidily. No hestitation in recommending you given the opportunity. Thank the boys for a great job!